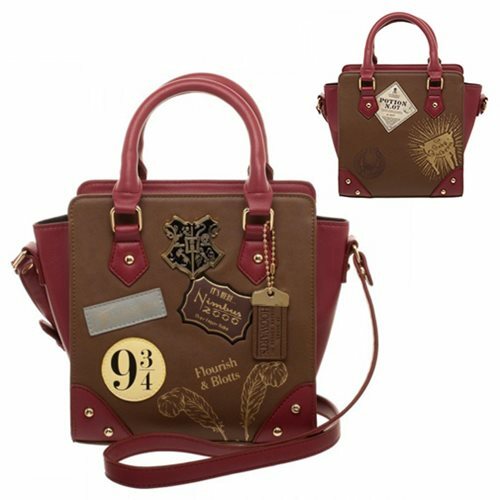 Go to Hogwarts prepared for the school year with this Harry Potter Platform 9 3/4 Mini Brief Handbag. Styled after the iconic Platform 9 4/4 and the luggable that passes it by, this bag is great for fans of Harry Potter who are looking to go on an adventure of their own. Ages 14 and up.